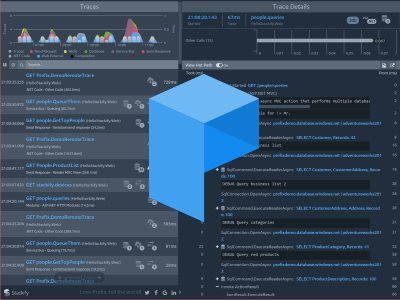 In depth performance monitoring for ASP.NET & Windows Services. Including MVC, Web API, WCF & WebForms. Full support for the new Core CLR and full .NET Framework apps running on Windows. Retrace is the only solution on the market with full support for asynchronous .NET applications. Retrace uses lightweight .NET CLR profiling to automatically track key methods in your code. 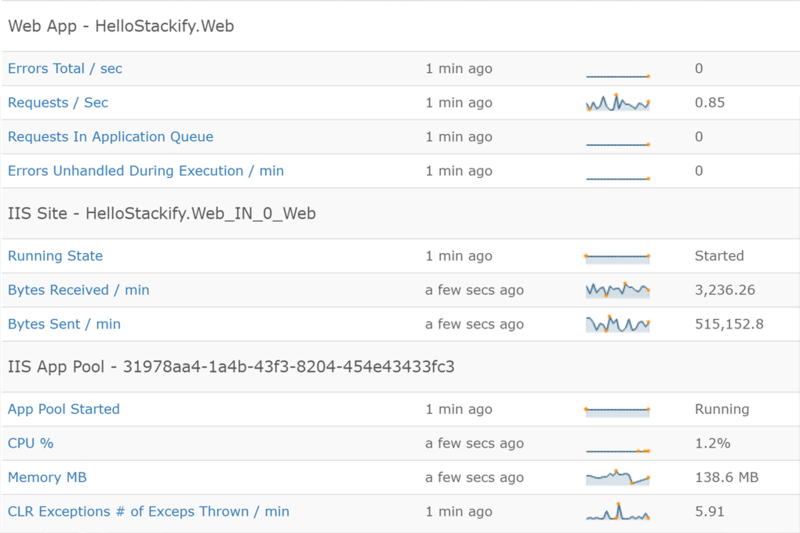 Detailed performance data helps you understand how your code is performing and how to improve it. 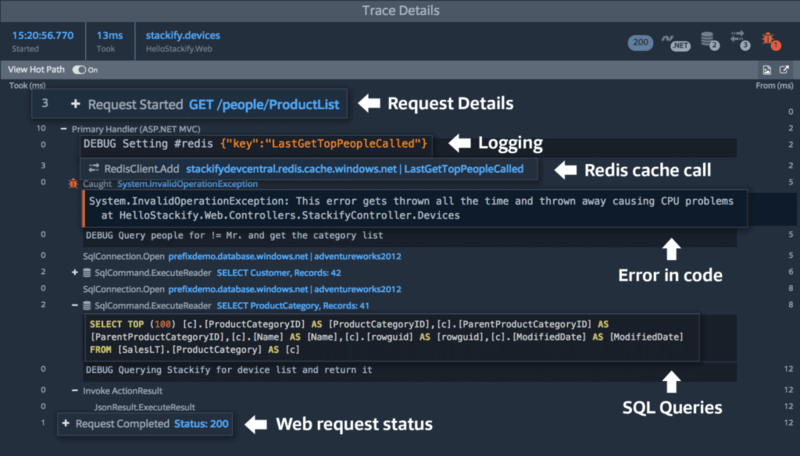 Retrace automatically instruments dozens of common .NET frameworks and application dependencies. Sending your logs to Retrace is easy with log4net, NLog, Serilog or our nuget package. Quickly find exceptions in your code before your customers do. Our .NET CLR profiler can even collect all first chance exceptions thrown in your code. Sending your logs is easy via log4net, NLog, Serilog or our nuget package. Retrace automatically monitors several important Windows Performance Counters. 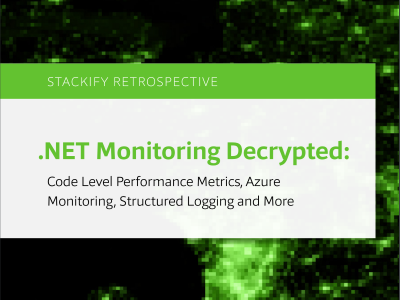 Download our free eBook to learn all of our advanced tips for monitoring your .NET applications. Download Prefix, our free ASP.NET profiler to understand what your code is doing and find bugs. 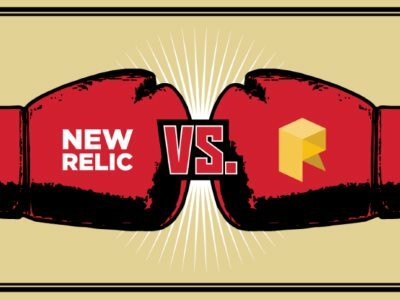 Learn why developers love Retrace’s APM + logging solution in one affordable solution.